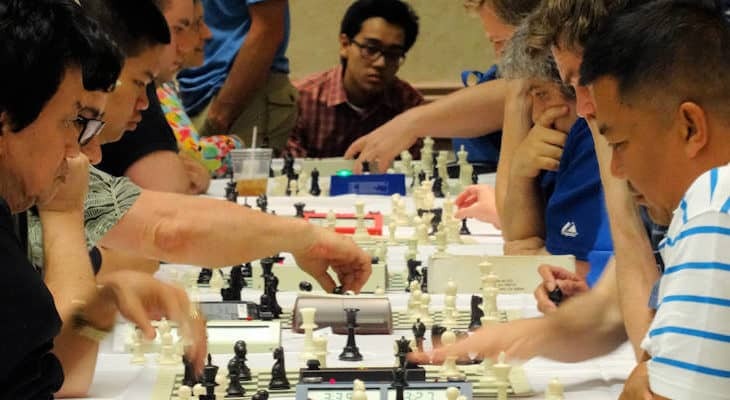 Late night blitz Round Robin in sections of 8-12 players. 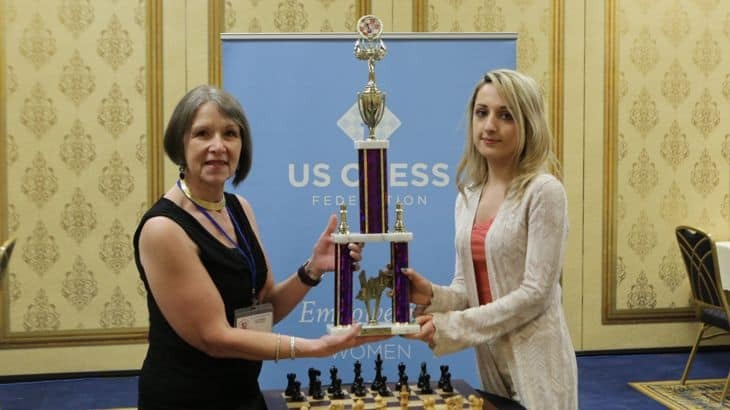 Game/3 + 2, US Chess Blitz Rated. Friday, Saturday and Sunday night after the last round of the National Open. 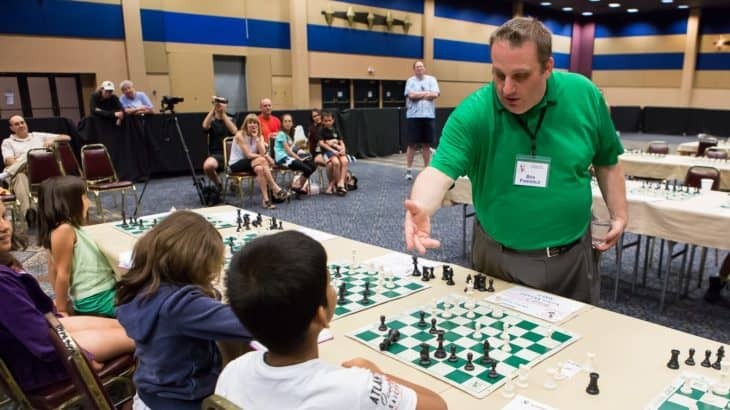 Grandmaster Invitational at the Winner’s Circle Special Event sponsored by Spectators are welcome! 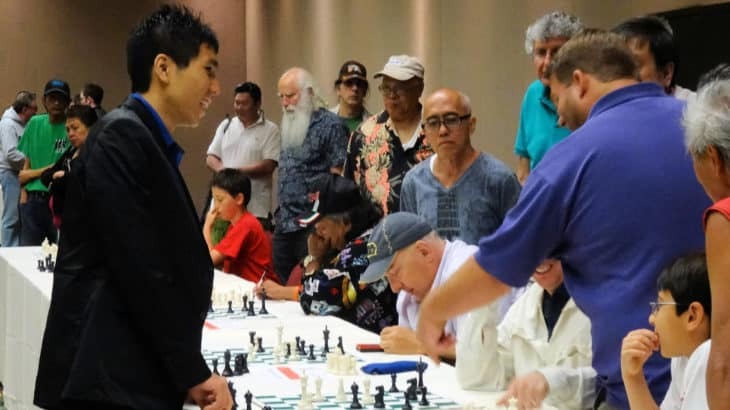 Up to 10 Grandmasters will compete for cash prizes and other prizes. 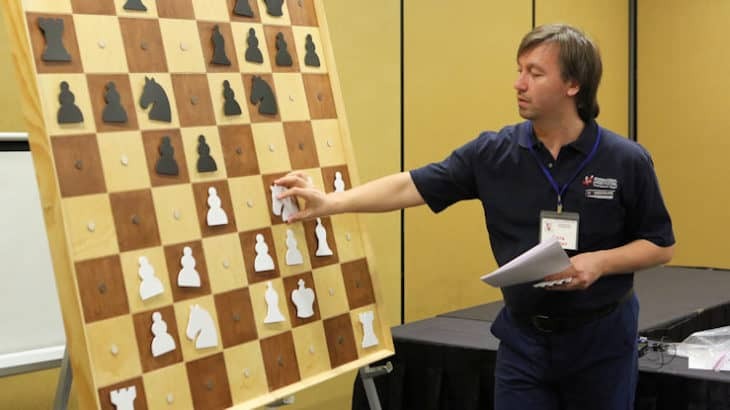 The tournament will be a Round Robin Blitz played at Game/3, Increment 2. Entry Fee: NONE. 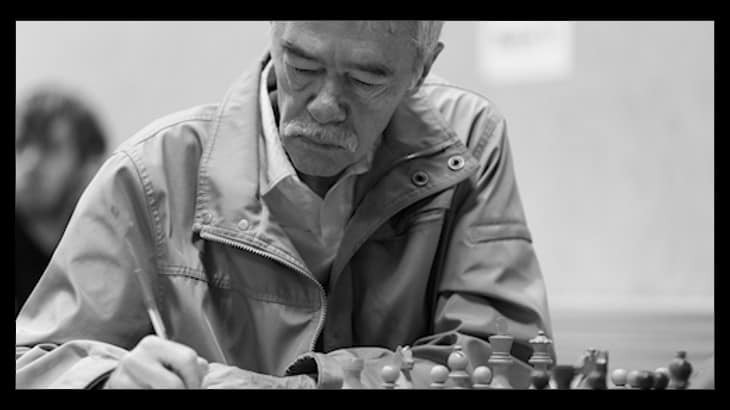 Open to the first 10 Grandmasters who apply. 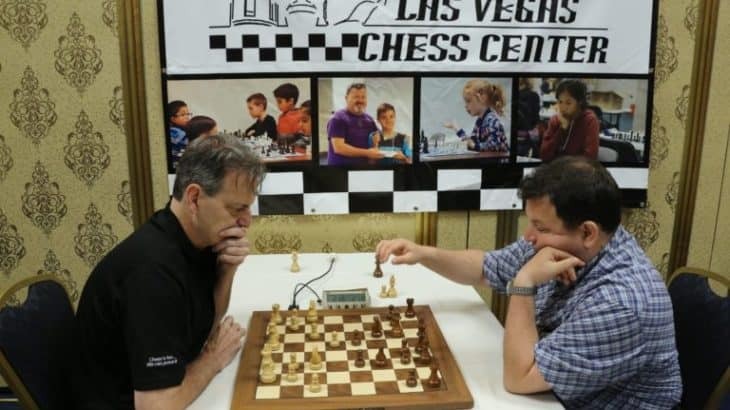 Prizes: are donated by the Las Vegas Chess Center.